If your primary windows are still in good condition, but you're already thinking about replacing them for a more "efficient" alternative, don't. Just don't. Your windows are still good. The only thing you need to do is to make them more efficient, which is where these tips below come in handy. Your windows and doors may be good, but because of their age, they may not seal as tightly anymore. The only problem is that these cracks aren't easy to find. You literally have to smoke them out at times, by either holding literal smoke, or incense near the windows to check for leaks. Once you do find leaks, apply caulking or weather stripping to seal the small gaps. 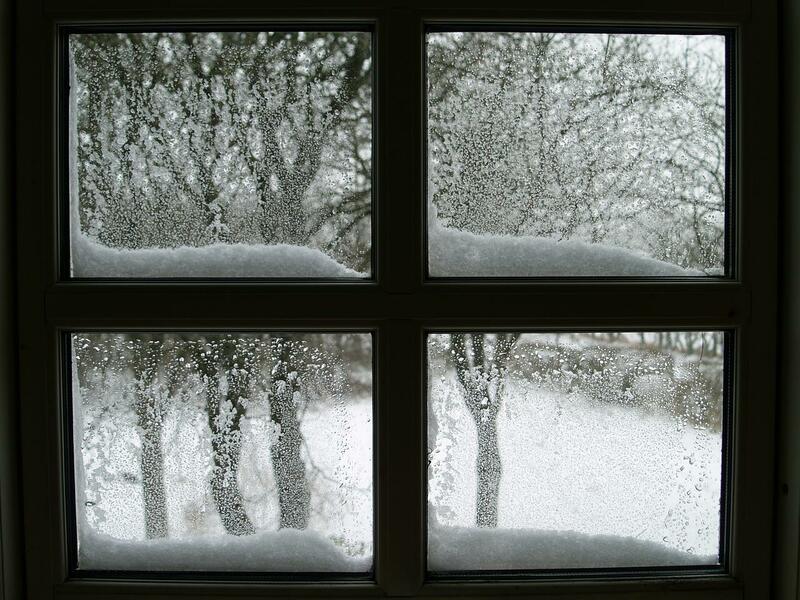 Your windows and doors should be much more efficient afterwards. Sometimes, the reason why your windows aren't sealed as tight is not because of cracks, but because the fasteners or locks no longer work properly. Luckily, replacing them is easy. You'll only need a screwdriver and some patience, though you may need a drill at times. Either way, adding new fasteners to your old windows will help seal them. Using heavy, thick curtains go a long way in maintaining the beauty of your home and improving the efficiency of your windows. So will using them appropriately. Close the curtains at night when the air is cold and open them in the morning when it's warmer. This should help your home stay comfortable and warm all throughout the day.